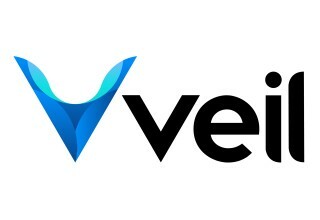 LAS VEGAS, November 9, 2018	(Newswire.com) - The Veil Project announced the coming release of Veil, an advanced, privacy-focused cryptocurrency that intends to offer competitive technical advantages to its users . 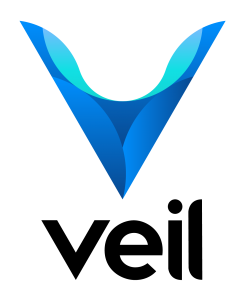 The new cryptocurrency will be released to the public on December 8, 2018, as described in the Bitcointalk.org forum thread created by The Veil Team. 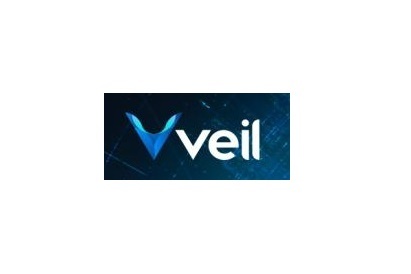 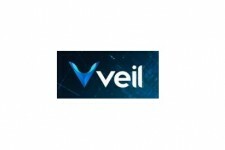 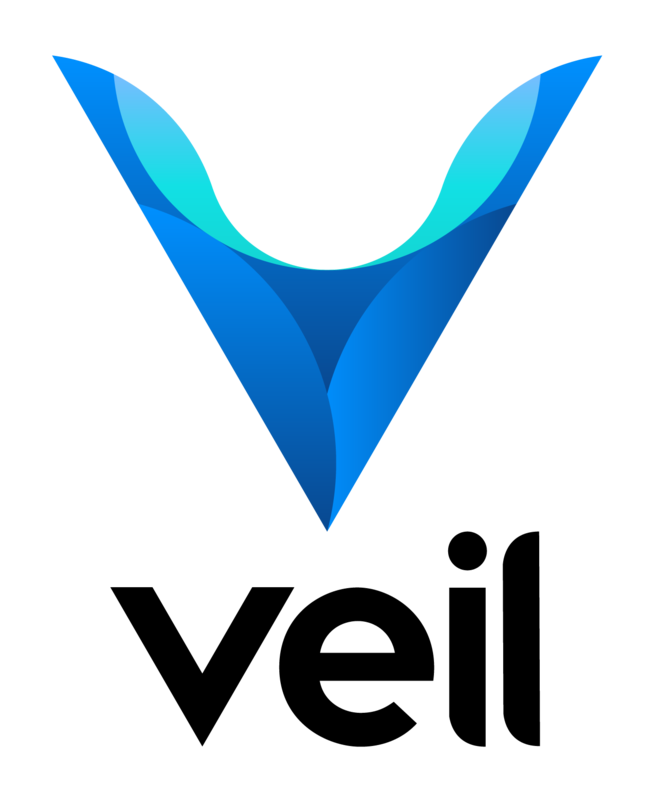 Veil's mission is to push the boundaries of blockchain privacy and to create a privacy coin with the scalability and performance required for mainstream adoption.